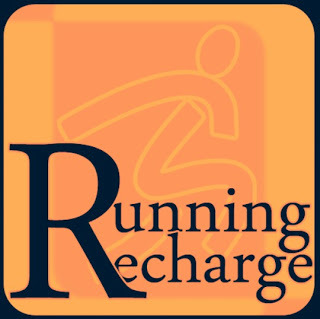 Hello Dealsnloot Readers, To Earn Rs.150 In 30 days (click Here) and many loot but today I'm back with a maha loot where a app called "running Recharge" is giving Rs.10 For Watching ads + Earnings upto 7 level. 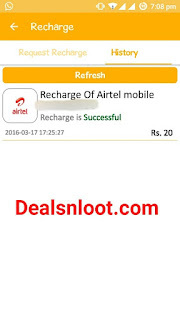 So Use This App and Earn Unlimited free recharge Loot Trick. 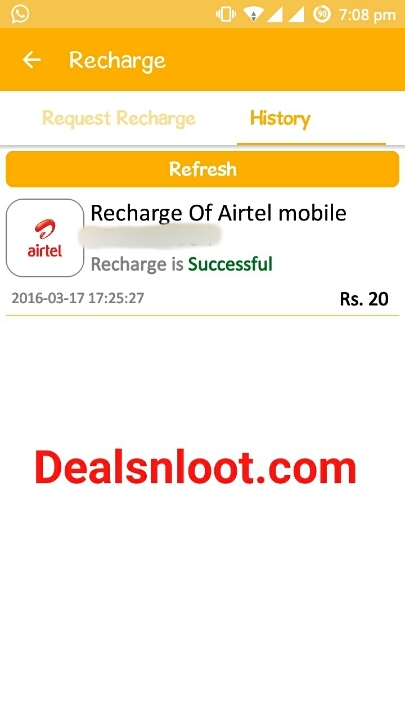 Update - After So Long Time App And Recharge System Start Again.If You Get Any Area error then try your location other like Surat ,Gujarat.Also You Can Redeem Daily Only 1 Recharge and Sunday Is Off Recharge System But You Can Request for Recharge and Done Next Day(Monday).App Is Work Great.Recharge Done In 10 Hrs. 2. After installing the application Open The Application. 3. Click on Create New Account. 5. Now Enter Your Mobile Number and E Mail Address. 6. Verify Your Mobile Number Via Entering OTP. 7. After That Insert your Default Details Like Name, City Name, Address and Pin Code in it. 8. Now Click Back Button and Fine REWARDS Options on Screen. 9. Find the Tasks, You will Find In the REWARDS options. complete tasks written there ... for completing tasks you have to click on dynamic tasks and wait 20 second for notification. 10. You will Earn Rs.2 When You Complete any 1 Ad. from the Panel. 11. Via this You can Earn Rs.10 on Daily Bases. Now Click on Top Left Button. Now Slide Downward. You will see a option on Invite and Earn. Share you Referral Code With Your Friends and Earn Unlimited on their Ad Clicks too.